I just came back from the vacation and was excited to show my friends the pictures I took. While I was going through the pictures, I couldn’t help but notice some of my pictures looked nothing like what I expected it to be. Most pictures had something in the background, like a broken branch of a tree on the beach or a boat accidentally photobombing my entire background landscape. I wish I learned photoshop when I had the chance. Welp, it’s not so bad, there is something for everyone and novice like me there is Fotophire. 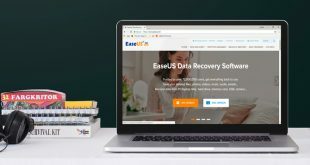 Its a toolkit software that is a bundle of three essential tools that would make my pictures professionally captured and edited. Maybe not exactly that, first I have to test the app if it is worth the hype and paper. 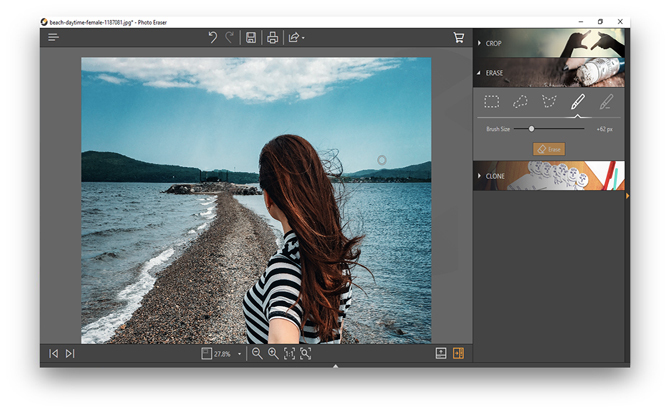 FotoPhire Toolkit offers three things: a Photo Editor, a Photo Cutter, and a Photo Eraser. 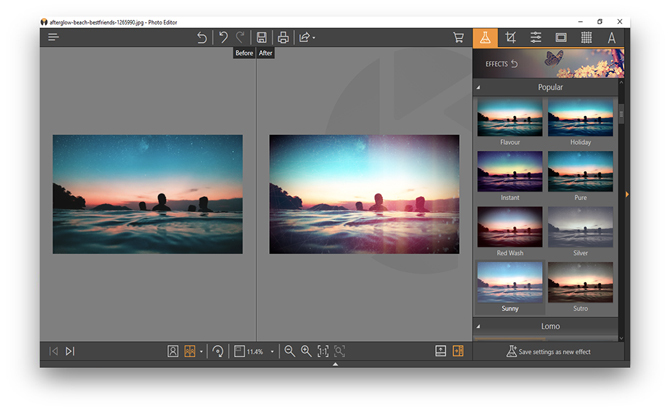 Photo Cutter is a cropping tool for FotoPhire that has an intuitive way of cropping pictures. 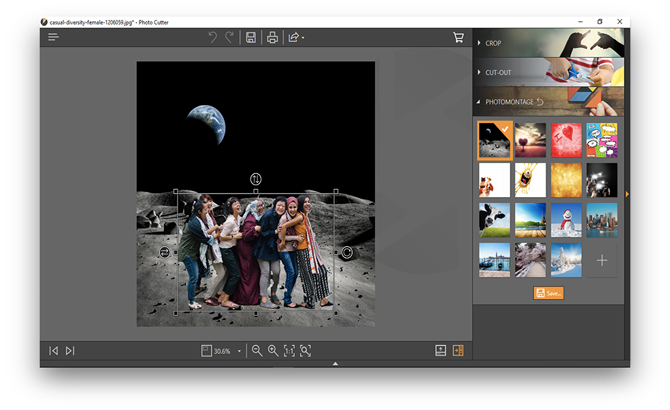 Not just you can adjust the size but cut individual objects from the picture. 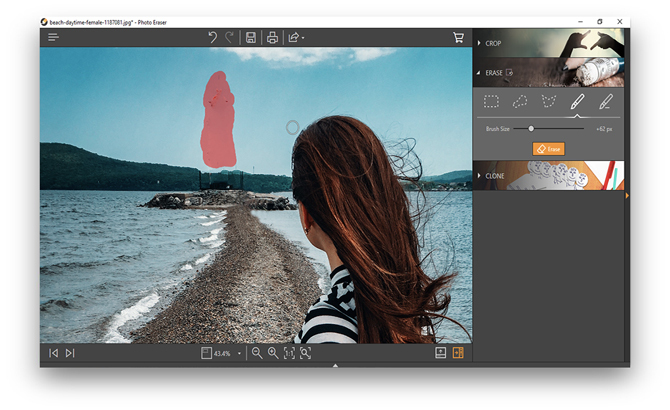 Photo Eraser is a healing brush tool just like the one in Photoshop. A healing brush is a patch tool which takes input from the surrounding pixels to blend the focused area. Okay, enough pleasantries. Now We’ll test the app and see how well it stands up on its words. The photo editor is simple and doesn’t look intimidating for a person like me who never learned Photoshop because of so many buttons and options it offered. Though, It does have all the important features which are used for intermediate level of editing pictures. I loaded a file for editing and it showed up on the screen and had a few options on its bottom and right. You can set effects, which FotoPhire has plenty of to choose from a long list on the right. The before and after window option is very thoughtful which shows the results instantly side by side. You can rotate images with a click of a button, the rotates bottom at the bottom rotates the image 90 degrees clockwise, so press the button as many times it takes to orient the image. If the image isn’t level still, you can use the rotate button on the right and use the scroll bar to adjust the image to make it perfectly level. Cropping images is also easy for different social media platforms with the dedicated crop ratios already available at the click of a button. 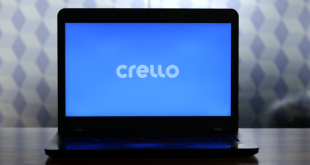 You can choose from a list of options like 4:3, 16:9, 19:5, or even make your own custom ratio to crop the image. Color Adjustments like temperature, Hue, Brightness, contrast, shadows, and saturation are available and you can adjust each parameter and change how your picture looks. You can add creative blur, set color balance and tone curves. The editor offers control over each and every aspect of the image, which sets this software apart from other editors which may look exactly like it but don’t offer this much control over the image manipulation. It also has an option to add textures like Light-leak, grain, film, and Bokeh. These textures give your portrait a more aesthetic appeal. 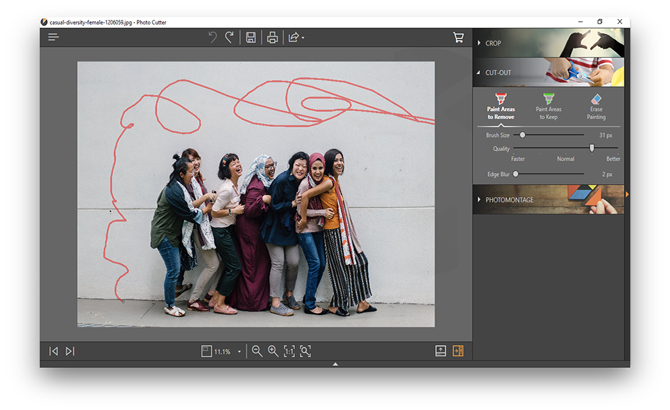 It is the cropping tool with added features along with preset crop ratios, you can create your custom crop option and crop your picture as you wish. I wanted to edit an image to cut people from the image and put it on a background just for fun. I loaded an image and selected the cut-out option on the right. It has three main markers – paint area to remove, paint area to keep and erase. I adjusted the width of the marker with a scroll bar and set the edge blur to offset any errors. If you have to take a cut out of a building or a person from the picture, you can select paint area to keep and just paint the whole thing with the marker. As I was filling in every nook and cranny to remove from the picture, It took about 10 minutes, which could have been a lot less if the tool didn’t update every stroke I made with the mouse on the image. It slowed me down a little. I had to use undo a couple of times and with every move, it kept updating my progress, which can be exhausting for some people. When you’re done, it automatically processes the image (though it processed with every mouse-click release) and presents you with the cutout PNG image within a few seconds. After you take your cutout, you can put the cut out on a photo montage by selecting an image and adjust your cutout and place it on the montage. I went with the Moon template and placed the image. The results turned out better than expected. 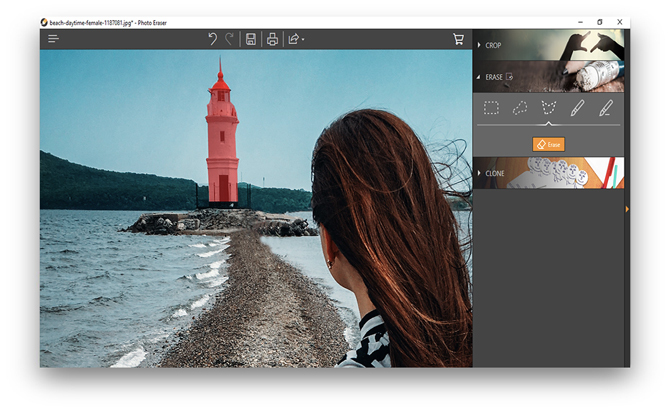 To test this tool, I used a photo with a lighthouse in the background. With Photo Eraser tool, removing it from the background became a breeze. You can erase the parts of the picture by selecting one of the options on the right. You can choose a rectangular tool, a lasso, a polygonal or a marker to paint the area which you want to be erased from the picture. I chose the picture and selected the polygon tool to select all the fine edges of the light house. Carefully working around the edges not leaving any corner out of the area of the polygon, I covered it in maybe a minute. After I was done I pressed the erase button, the tool started processing, it took it around 1 minute to process the results. As you can see below, the results were not amazing. So I used the marker tool instead and erased it again. This time it worked even better. It takes the adjacent pixels as a reference and blends it in the background. You can use clone option to take a part of the image as a reference and copy it on the object for finishing touches. Like I did make the background more seamless. I tested each tool offered in the pack and here is my review on each of those. FotoEditor: Foto Editor works great and especially the side by side preview of before and after the effects is great. Although, you do get this feature in Instagram anyway and I can only assume they included this tool for ease. The number of included effects and textures outnumbers every other app so that takes precedence if you want an editor with unique features. Foto Cutter: Now I’ve seen how cropping is done in Photoshop and how hard can it be to get appreciable results if you’re not familiar with the software. FotoCutter does the job well and even makes it easier with its filling the area to remove or keep. I personally commend this feature because a kid can use this tool, you just have to draw over the part you want to keep or remove. Foto Eraser: This is probably the best feature if you know how it works. This tool erases the objects from the picture and fills it with the surrounding space. Although I didn’t get results as expected I was able to erase the errors with the clone tool. I don’t know why they didn’t include an Apply option. I prefer to preview the changes first. 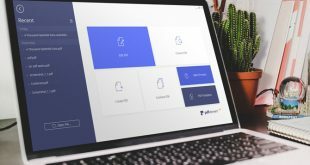 Did you like FotoPhire Toolkit? 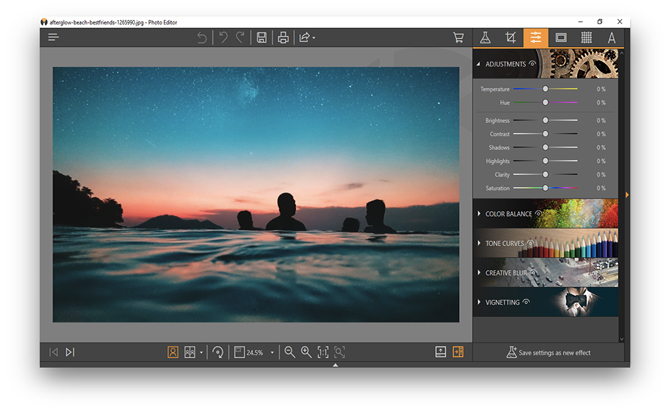 Fotophire is decent software and does what it advertises. It makes the tedious task of cutting and erasing pictures fun and interesting. The editor has many cool additions to existing editors out there. It easily outperforms with its sheer number of different effects and textures, plus it gives you total control over every aspect of the image like color, contrast, saturation and etc. The cutting tools work great and make it fun and easy. The Eraser tool, however, is okay and doesn’t excite me that much. It is fully automated and doesn’t let me choose the reference marking points. This leads to mistakes which can ruin your picture but I can correct that with the clone tool. This automated feature should be refined in the future updates and we can expect better, even flawless results over time. Overall the whole package is decent I can even recommend it to other people. Considering how easy the editing becomes with this software.